The engineers over at Grenco Science have developed a full line of innovative vaporizers. We recently reviewed the G Pen Slim vape pen which performed amazingly and at an incredibly affordable price. 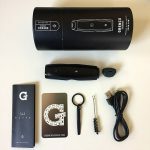 With the G Pen Elite being Grenco Science’s top tier vape, we had nothing but high expectations for this vaporizer. 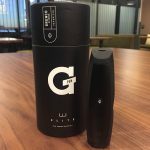 The G Pen Elite is a portable, dry herb vaporizer that packs quite a punch for its size. Its compact, ergonomic design feels great in your hand. 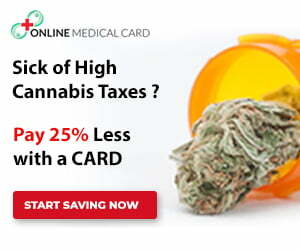 Its high capacity oven holds plenty of dry herb and heats both quickly and evenly for an enjoyable vape session. Adjustable to the exact degree, you can find the perfect vape temp which is displayed on a nifty LCD screen. 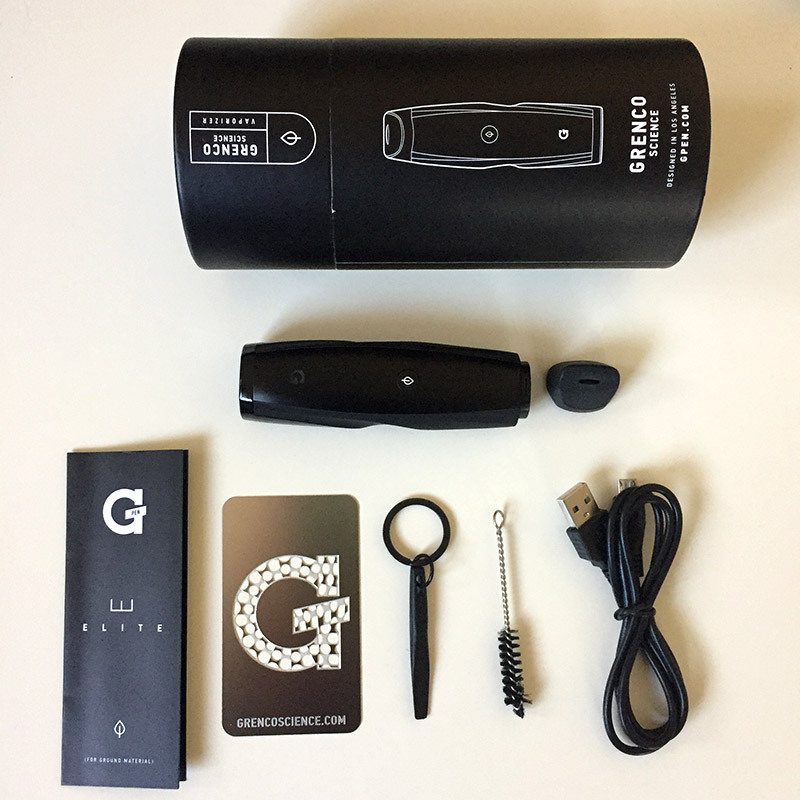 The G Pen Elite dry herb vape comes with several tools to keep your vape in tip top shape. 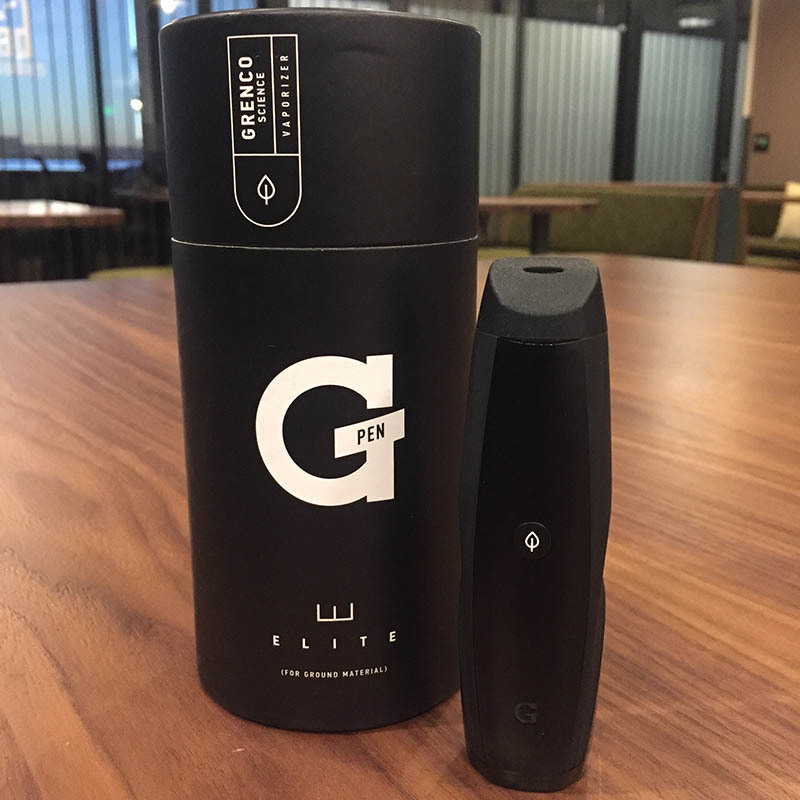 The G Pen Elite is the perfect, compact size dry herb vape. It’s quite powerful and has an impressive, large capacity oven for its size. The Elite’s all ceramic, convection oven heats to a customizable temperature ranging from 200 to 428 F. The oven can reach max temp in about 30 seconds and holds almost 1 full gram of ground up herb. The G Pen Elite vape has an ergonomic design with grooves along its profile. The grooves contour nicely with your fingers making the pen feel snug and secure in your hand. 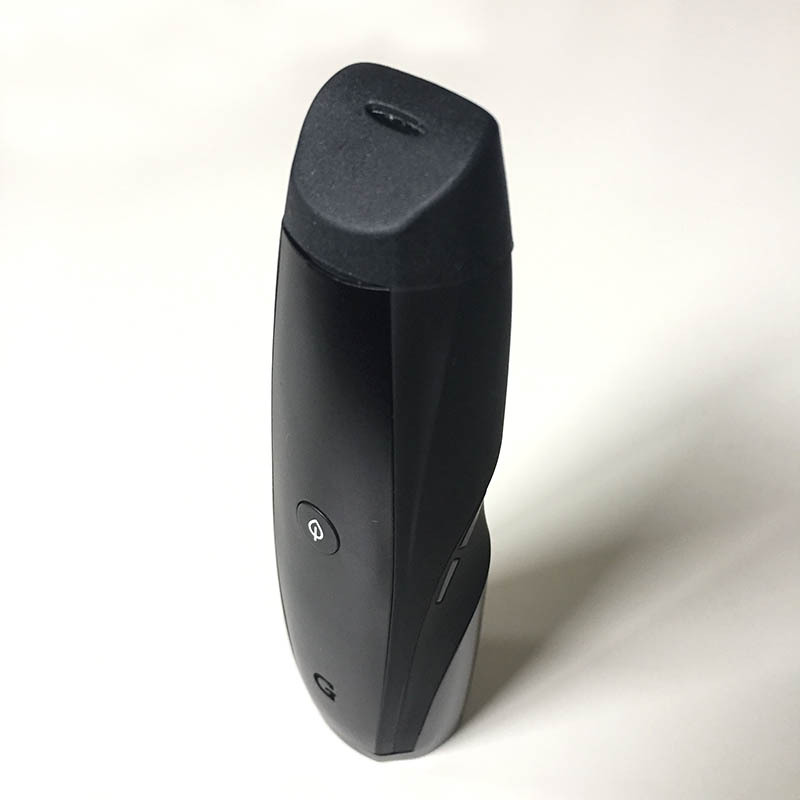 The side of the vape features an LCD screen that is hidden from view when powered off. The temperature reading on the LCD is controlled by two buttons for increasing and decreasing the heat. A rubber mouthpiece easily snaps in/out of place on top of the heating chamber. The mouthpiece is angled to sit flush against your lips and has a metal screen on the inside to prevent debris from passing through. As with any advanced vape that requires controls for custom settings or variable temperatures, the G Pen has some functions to learn, but you will easily pick up. First you must remove the mouthpiece by pushing the backside of the mouthpiece forward, then pinching both ends of the mouthpiece and pulling it away from the body of the vape. Load in your well ground up dry herb or flowers (don’t overpack it!) then replace the mouthpiece. Next, power on the device by tapping the button on the face of the device five times quickly. Once the device powers on, you will see the LCD screen turn. Simply use the up/down buttons to specify your desired temperature, then press and hold the power button once again for about one full second. Upon releasing, you will instantly see the temperature climb quickly to your chosen temp. Once it reaches the full temp on the LCD screen, you can begin to experience the clean and full, convection vapors! Additional instructions are included with the G Pen Elite and you can reference the instruction manual here as well. 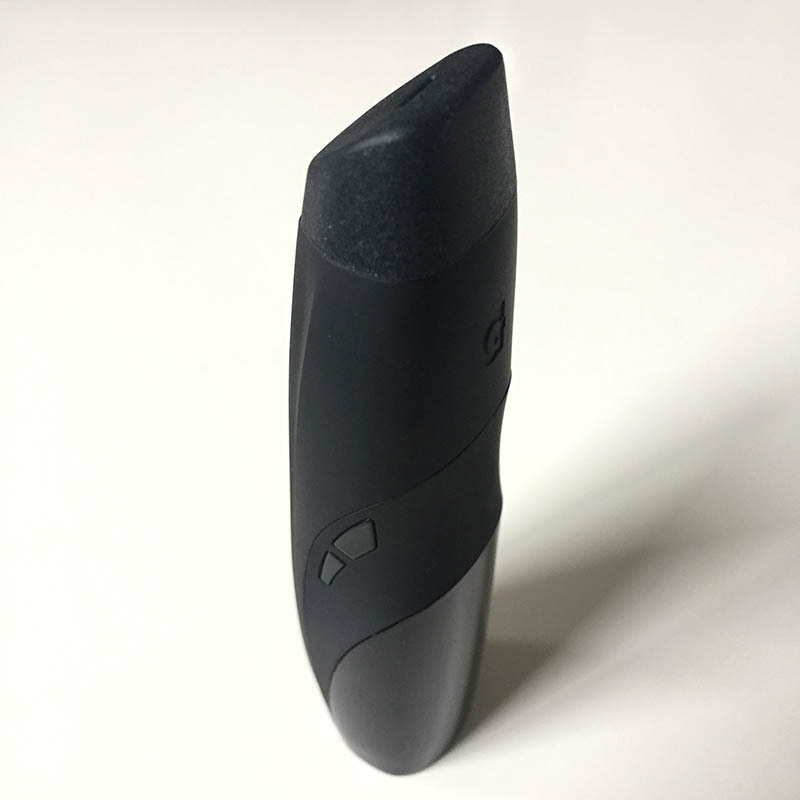 When our Elite vape arrived, we were surprised at how tiny the device actually is in person. 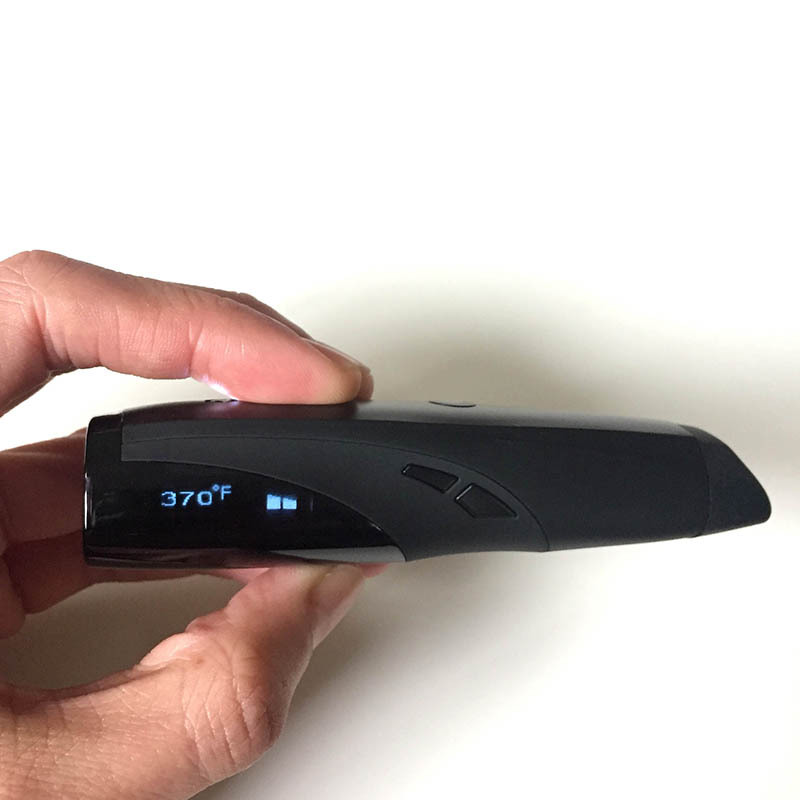 The Elite vaporizer appears a lot bigger in photos we’ve seen in magazines and around the web. Excited to try it, we quickly pulled it out the box, gave the battery a quick charge (USB-rechargeable) and packed a bowl of freshly ground herbs. We ran into our first road block with removing the mouthpiece. It wasn’t very easy to pop off at first and required a minute of tinkering after turning to the instruction manual. 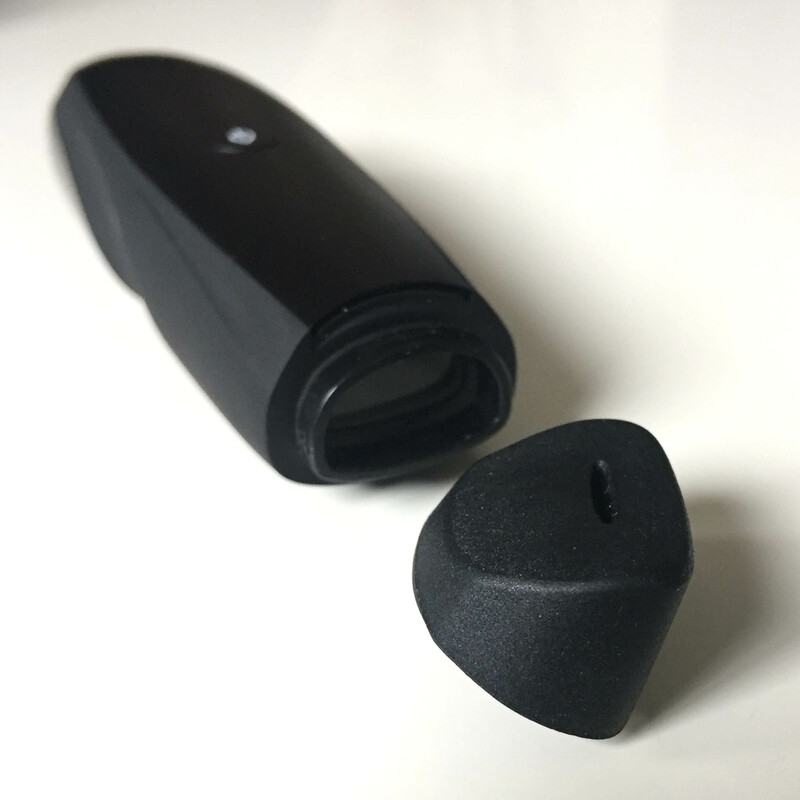 The mouthpiece is held in place by tiny plastic notches which must be popped and wiggled out of place. But once you get the technique down, its a cinch. At first we thought the difficulty of removing the mouthpiece was a major drawback. But after carrying the Elite around with us for several days, we actually found comfort in knowing the mouthpiece fits securely on the vape. As with the PAX2 dry herb vape, the oven lid slides off so easily that losing the lid is a real concern. No worries about pocket spills or losing lids and having to buy replacements with the Elite vape. The Elite had us surprised again as removing the mouthpiece revealed a large capacity oven. The heating chamber is quite accommodating given the device’s compact size. We loaded it up with about 3/4 of a gram, and turned on the device, playing around with different temperatures. Other dry herb vapes like the Blackout X PREM31R also have adjustable temps, but they are often fixed variable-temps. It’s a much more pleasurable experience to dial in on the exact degree for vaping using the Elite’s built-in LCD screen and temp controls. We found that cranking it up to about 380-390 F seemed to be the optimal temp to really bring out the flavors in our herbs while avoiding any harshness on the throat. We found the rubber mouthpiece to be a bit awkward, not exactly sure how to place against our lips to draw in the best hit. Depending on the angle of how you hold the vape to your mouth greatly affects the airflow. 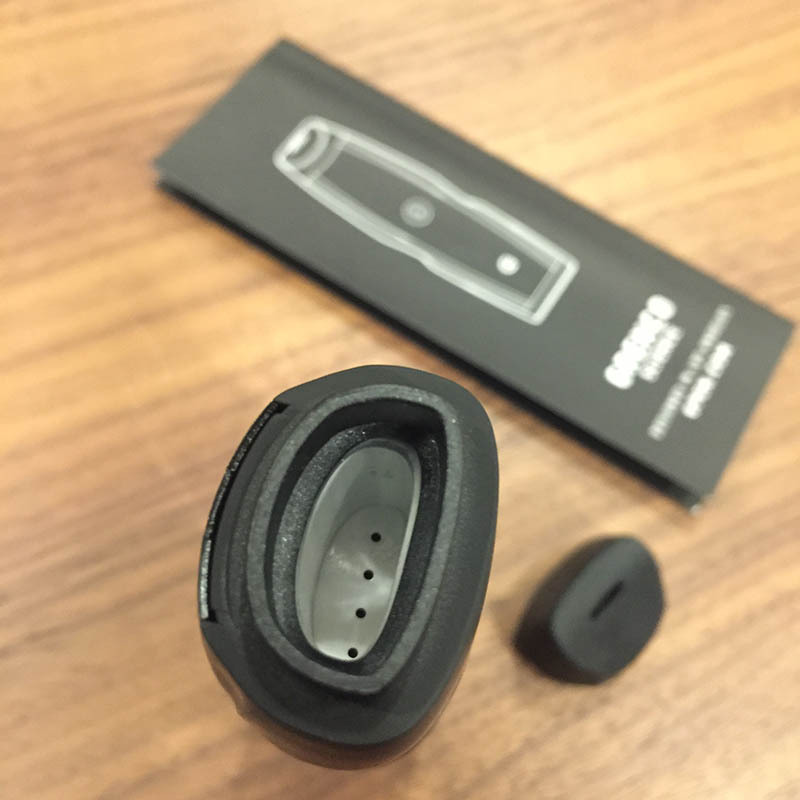 After a minute or so of continuous vaping, the rubber mouthpiece can also get a bit too hot for comfort so take a few seconds in between puffs. There’s a metal screen on the backside of the mouthpiece which is nice as it protects any dry herb debris from passing through the airway and getting into your mouth. However, accumulated vaped herb can cause blockages in the tiny airway. Just be sure to brush off the screen regularly (brush included) to keep it clean and your Elite vape should be in good shape. Once you get a handle of dialing in the right temp for your given flowers, this dry herb vape really shines! Compared to other dry herb vapes we’ve tried, this vape really allows you to find the perfect heat that produces the cleanest, fullest hits with very minimal singeing of your buds! Vape all that precious THC off your flowers without burning them with the G Pen Elite. The G Pen Elite vaporizer is a a nice option for vaping your flowers. We love its tiny size which makes it an excellent, stealthy travel companion. Compared to other dry herb vapes out there, the Elite is extremely effective and is reasonably priced. G Pen has cheaper options for vaping, but if you’re into dry herb specifically, this is definitely one of the best options out there. The G Pen Elite is now available for $149.95 (was $169.95) directly through the Grenco Science website. Electric components are also backed by a 1-year warranty. You may also be interested in the G Pen PRO dry herb vape and the G Pen Slim disposable vape. 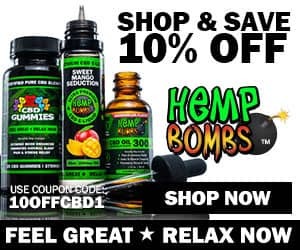 Need some top shelf flowers to go with your Elite dry herb vape? Try the EAZE delivery network which delivers throughout most of California.